Seychelles fortunately has an excellent track record in its effort to conserve biodiversity. Several national parks and reserves have been set up to protect local fauna and flora. PCA in collaboration with the Botanical Garden and the Department of Environment developed a National Plant Conservation Strategy (2005-2010) and also a Research Agenda. To implement the strategy and the research agenda, PCA has worked closely with national and international partners. Other institutions and environmental NGOs have also taken an active role. For example, the forestry section established a working relationship with the Swiss Federal Institute of Technology (ETH) in Zurich and collaborated on ecological research. 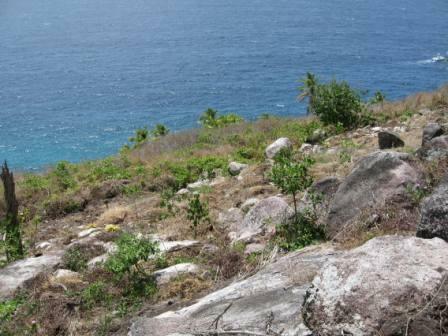 The Seychelles National Parks Authority (SNPA) has likewise established relationships with overseas universities for experimental research projects restoring glacis vegetation. This has now expanded into a new PCA-SNPA joint project starting at the end of 2014. PCA has also assisted many visiting botanists and benefitted from such collaborations through a better understanding of the origins and history of our native species, which in turn leads to greater understanding of the requirements for practical conservation measures. 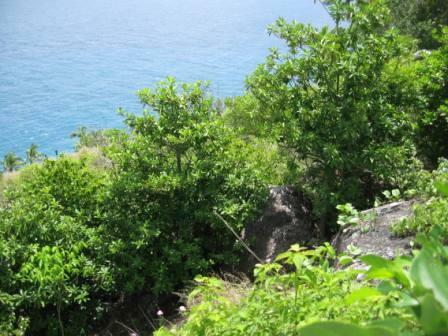 Restoration and rehabilitation projects are also being undertaken on a number of the smaller Seychelles islands, and often include native vegetation and rare animal species, and/or improving the habitat for seabirds. Such projects now include NGO / private sector partnerships. In addition, propagation techniques for many native flowering plant species are now reasonably well established. A new Biosecurity Law was passed in 2014, which will help to stop the introduction of new invasive and other unwanted species, as well as provide methods to prevent the spread of invasive species already present. preparedness.... All of this will go towards improving the environmental situation in Seychelles. And if it helps our native and useful plants then it will help us too!